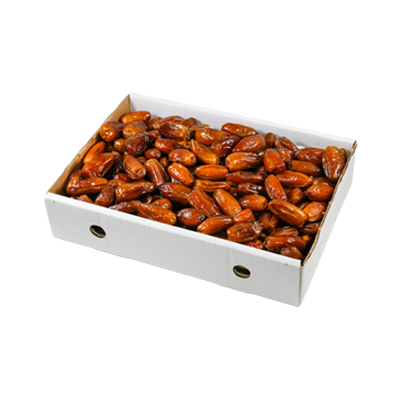 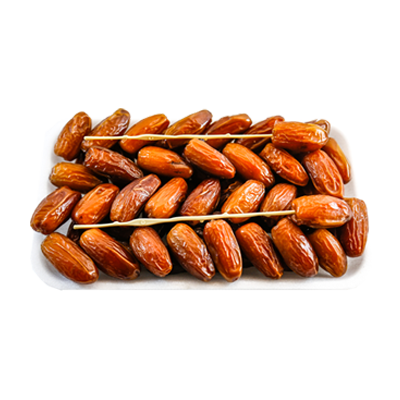 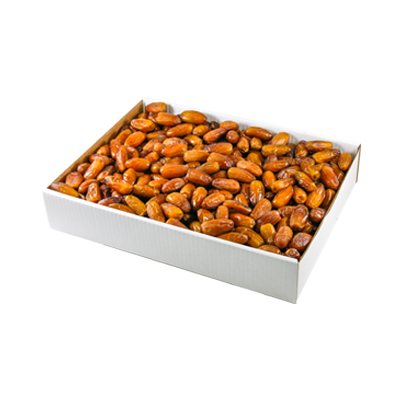 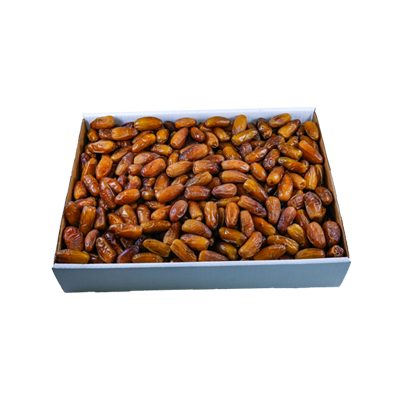 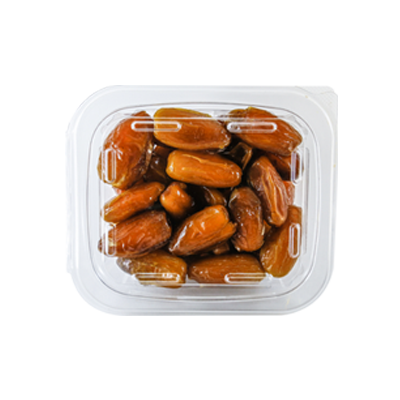 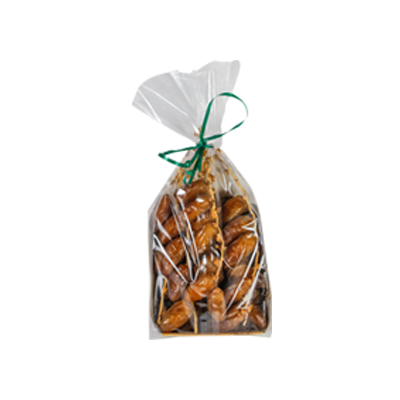 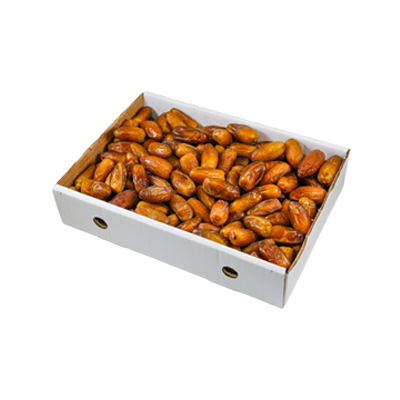 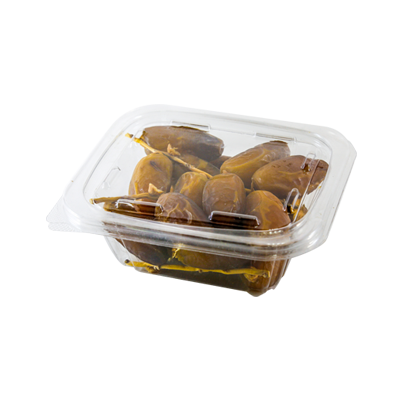 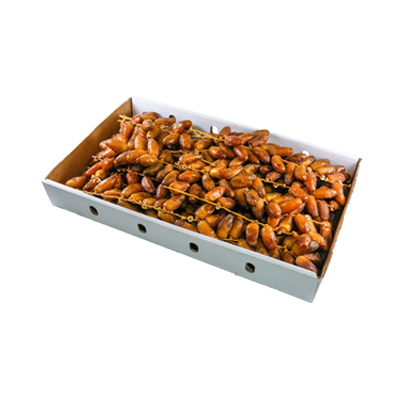 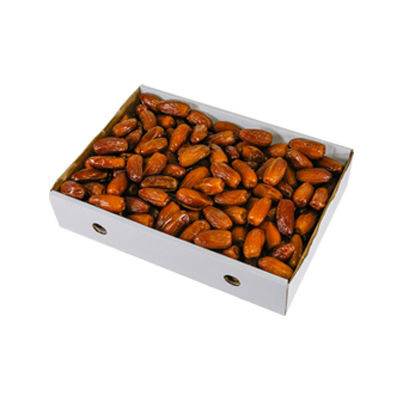 The queen of dates is the most preferred and internationally recognized type of date variety. 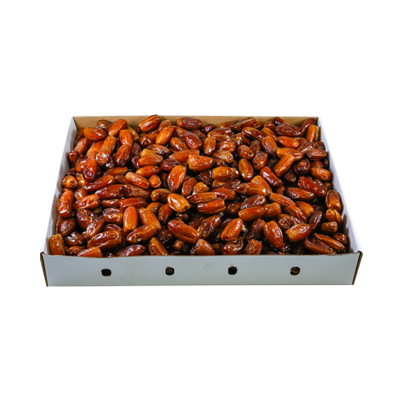 It is characterized by its distinguished color and smell, superior quality and unique creamy taste. 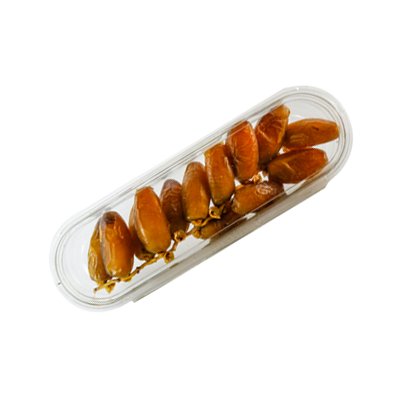 It is traditionally called ‘Shining Light Leak’ for its translucent golden color, its soft, golden appearance and elegant shape.